All the little accessories for your kitchen or your table are here! You want to embellish your kitchen ? 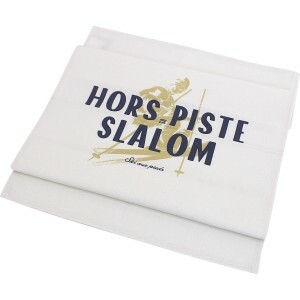 Lecoinmontagne suggest you different accessories from the kitchen glove to the table mat. 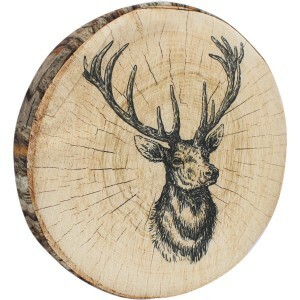 With mountainous theme, these accessories will perfectly complete your decoration. 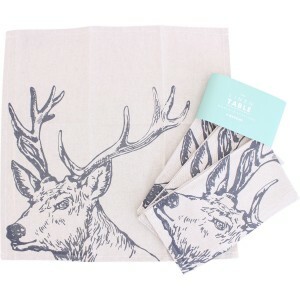 We offer here, potholders, kitchen gloves, tea towels ... All in an original mountainous style or more sober. It's up to you to choose the most essential kitchen accessory that suits you best! 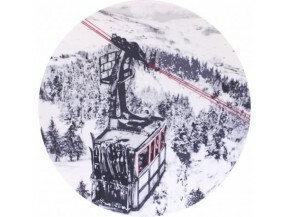 Here are some pretty chair cushions for your mountain home. 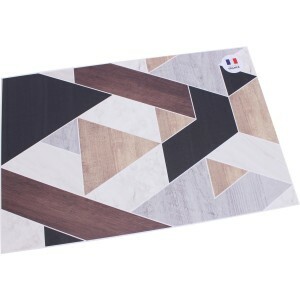 PVC table mats of excellent quality, cotton, mountainous theme or with prints of materials such as wood, metal or stone ... In short, a large choice of sets to dress and embellish your table every day and during the holidays!